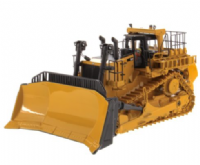 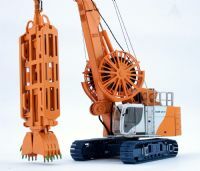 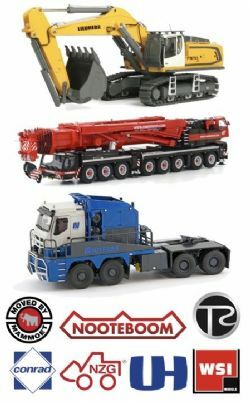 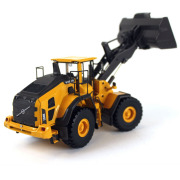 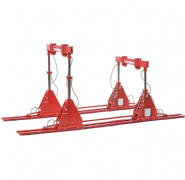 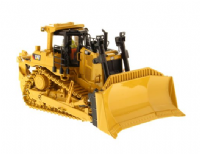 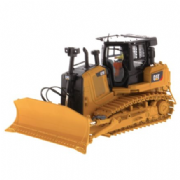 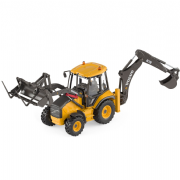 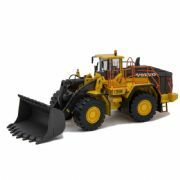 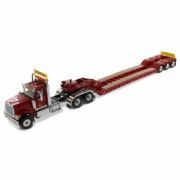 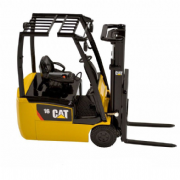 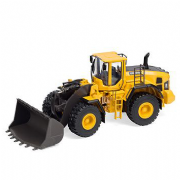 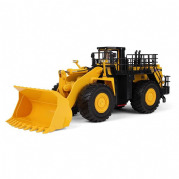 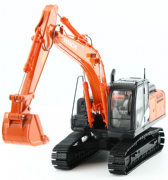 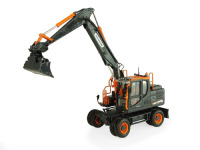 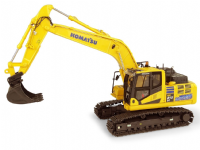 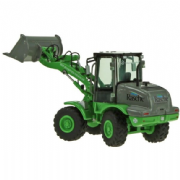 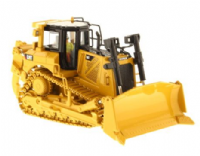 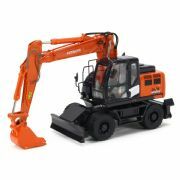 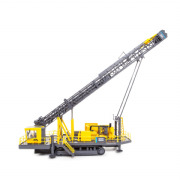 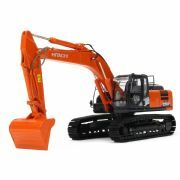 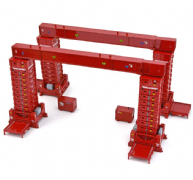 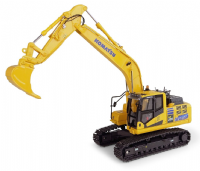 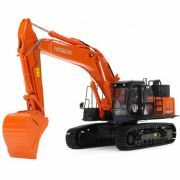 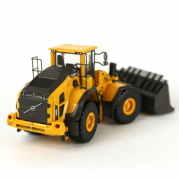 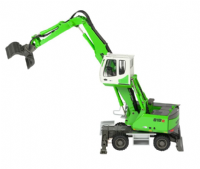 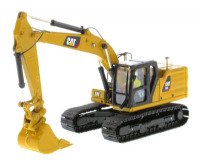 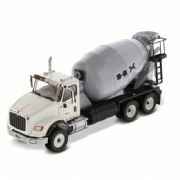 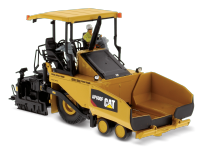 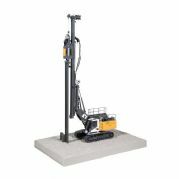 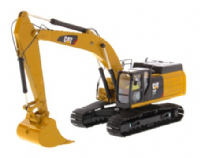 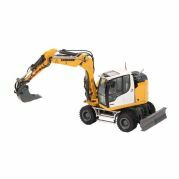 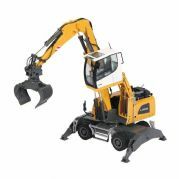 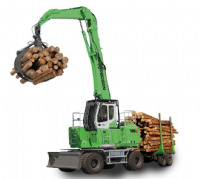 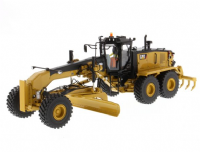 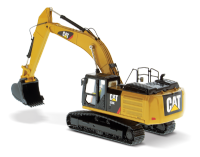 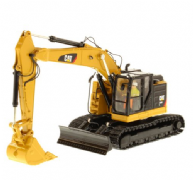 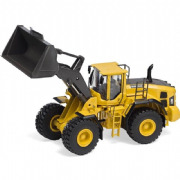 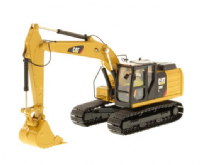 Construction equipment models from across the brands. 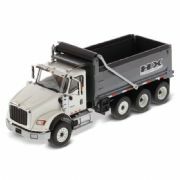 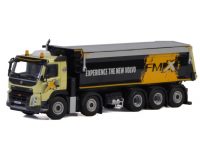 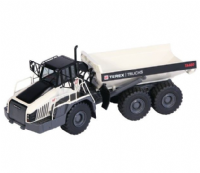 NZG Terex Trucks TA 400 Generation 10 Articulated dump truck. 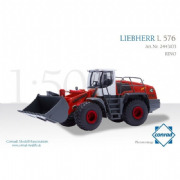 Conrad Liebherr L576 Wheel loader "Rino"
Conrad LIEBHERR R 924 Compact excavator "SACER"
Conrad SCHMITZ CARGOBULL Tipper trailer on MERCEDES-BENZ Actros "KOCH KIES"